Stumbling upon a wildflower growing in its natural habitat is something that will make almost anyone smile. We’ve all likely had the opportunity to experience it. As a child it may have been the joy of finding buttercups and tiny violets peeking up through the grass at the lake, or wondering at the lone wood lily pushing its way through the forest floor, or the alluring scent of wild roses growing along the roadside. Wildflowers have that special power to delight and surprise us, maybe as we are not responsible for putting them there. Perhaps it is because they, despite everything humans and nature may do to them, endure and thrive on their own, prospering in the oddest of places. Many of us enjoy them so much that it is only natural that we want to include them in our own gardens. While some of these wild beauties can be tamed and they, or their cultivars, are sold in nurseries, others will not survive our interference. Wildflowers do well in the wild because they’ve developed their own techniques to thrive in often hostile environments. Once incorporated into a cultivated garden, some can become invasive making us rue the day we first saw them. 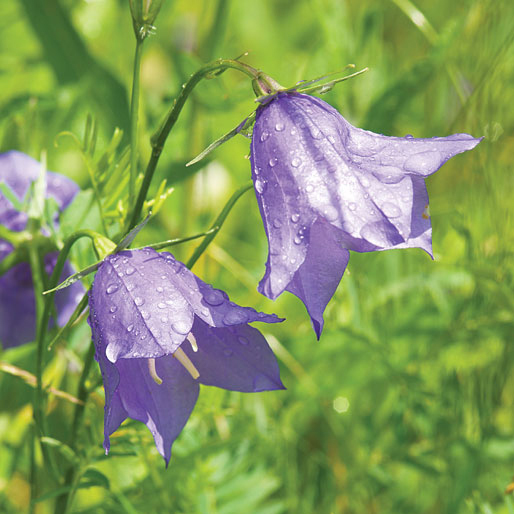 Before planting any wildflower be sure to check that it is not an invasive species in your province and learn a little about its growing habits. In some cases you may be able to plant wildflowers but at other times you may be better off finding something similar. Here are some beauties you may or may not recognize. It’s a rare treat to happen upon ladyslippers in the wild. The small yellow lady’s slipper (Cypripedium parviflorum var makasin), large yellow lady’s slipper (Cypripedium parviflorum var pubescens) and showy lady’s slipper (Crypripedium reginae Walt.) are just a couple of the varieties that are native to Canada. As part of the orchid family (Orchidaceae), their beauty lies in their stunning irregular slipper-shaped flowers. 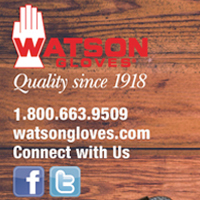 They are most commonly found in sunny locations – fields and open areas, aspen and poplar woods and the upper margins of bogs and other wet areas. They bloom from late spring to early summer. 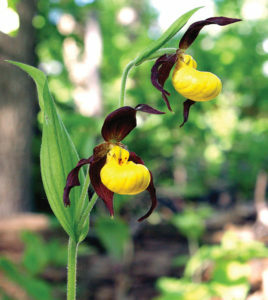 While these varieties may be more common than others, they are still rare and any lady slipper should not be disturbed, picked or transplanted as they will not survive. 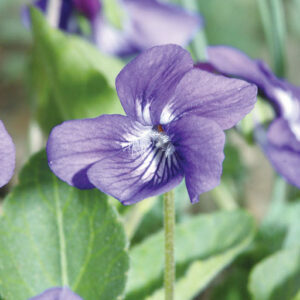 Sand violets (Viola adunca) are delicate little beauties that grow close to the ground. They are also referred to as the heath dog violet, early blue, hooked violet and hooked-spur violet. 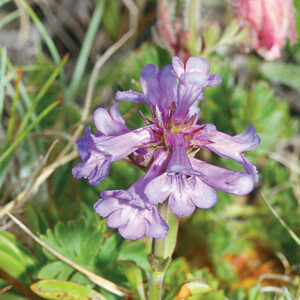 It’s irregularly shaped purple-blue flowers bloom in the spring and have no scent. This little gem, native to the meadows and forests of Canada, is a perennial that is not picky when it comes to sun exposure. It grows in small clumps reaching 15 cm (6 inches) in height. Because these flowers are so low to the ground they are sadly often wiped out by higher vegetation. Wild bergamot (Monarda fistulosa) or bee balm is a common addition to many gardens. Showy pinkish-purple blossoms adorn this mid-sized plant which reaches 30-60 cm (12-24 inches) in height, and tends to grow in lush clumps. 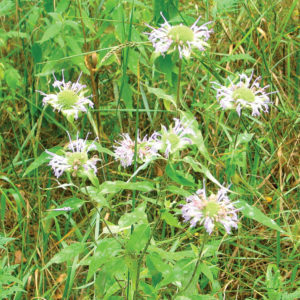 Bee balm, a member of the mint family, loves the sun and can be found in the wild from British Columbia to Quebec. One reason it is favoured by gardeners is that it attracts hummingbirds, butterflies and bees with its orange-like fragrance. 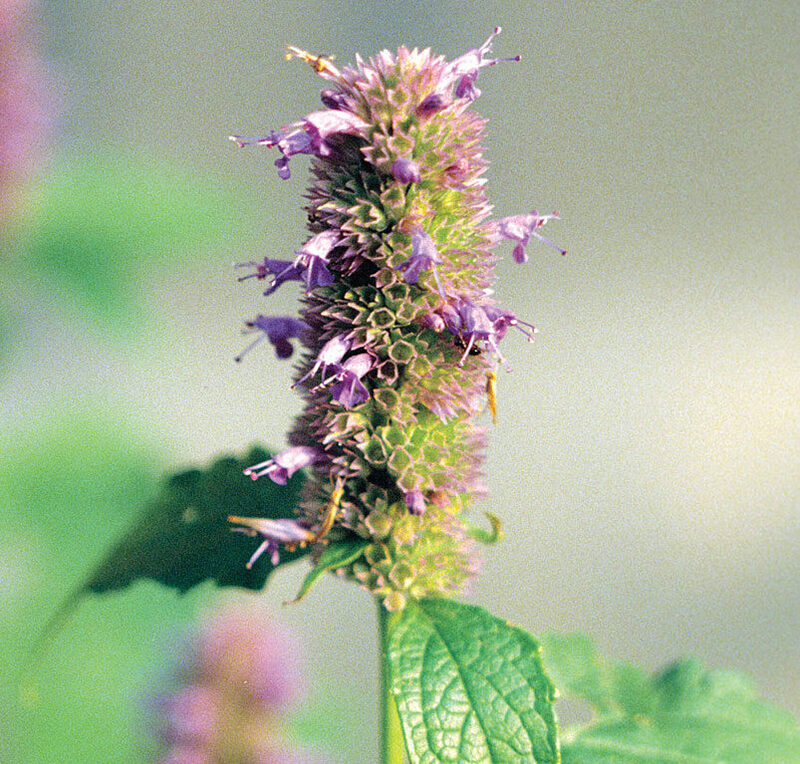 Another member of the mint family, giant hyssop (Agastache foeniculum) sports slender bluish-purple flower spikes with an anise-like smell atop dark-green, shiny leaves in mid-summer. Favoured by butterflies and bees, it grows 60-90 cm (24-36 inches) tall and is slow to spread; however, it will self-seed. Giant hyssop is easy to grow and not especially picky – tolerating almost any type of soil and sun condition except full shade. 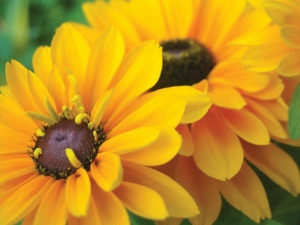 Black- and brown-eyed Susans are favourites that have made the transition to cultivated gardens. The native black-eyed Susan (Rudbeckia hirta) grows merrily in fields and open areas that receive full sun. This biennial plant has several yellow flowers with dark centres which bloom from July through August. 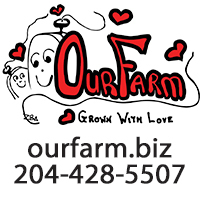 Plants will reach 30-80 cm (12-31 inches). 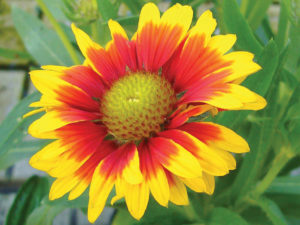 Gaillardia (Gaillardia aristata) is a perennial also referred to as blanket flower or brown-eyed Susan. 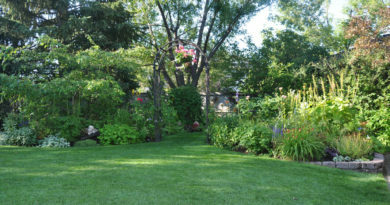 Favoured by gardeners, it will grow 30-60 cm (12-24 inches) tall and bloom from mid-summer to fall. These daisy-like flowers, also yellow, sport red centres and often have orange-red tinged petals that love the sun! The “bluebells of Scotland”, or harebells (Campanula rotundifolia), are found in temperate zones right around the planet. This tough little plant looks delicate in nature with fine leaves and several delicate, bell-shaped flowers that will bloom from summer until late fall. Bluebells grow wild throughout most of the country, even in the harsher northern climates. 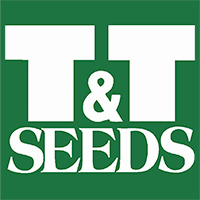 They prefer sun and well-drained soil, and will even grow in gravel. At least one wild variety of penstemon can be found in every Canadian province. Slender blue beardtongue (Penstemon procerus) has bright, purple-blue flowers which can range from sky-blue to purple. Other species include the smooth blue beardtongue (Penstemon nitidus Dougl.) and the lilac–flowered beardtongue (Penstemon gracilis Nutt.). The most distinctive feature of this flower is that it appears to look like a wide-open mouth with a hairy tongue sticking out of the centre, hence the name beardtongue. 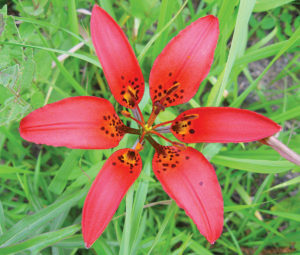 The wood lily (Lilium philadelphicum) flowers in forests across Canada during the summer. 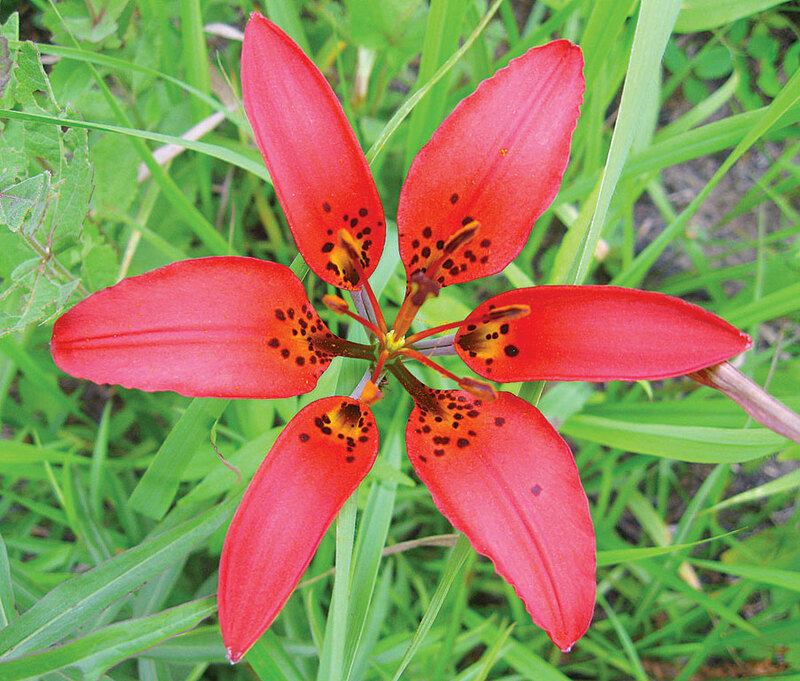 Bright-red petals lead to the flower’s red/orange throat spotted with black spots. They light up the forest floor, meadows and roadside ditches with brilliant colour. 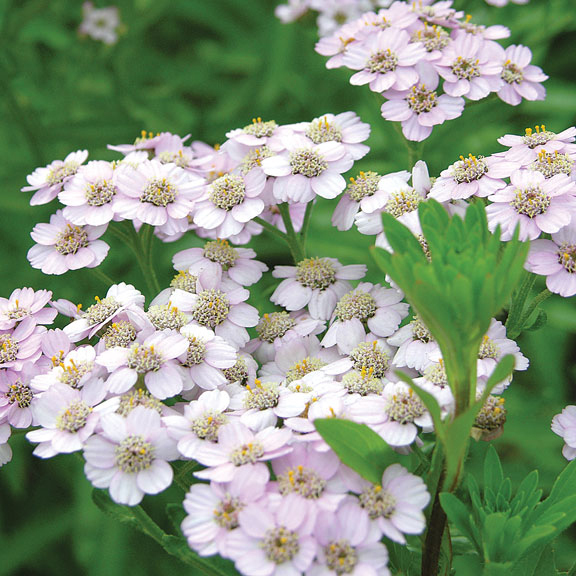 These perennials are a welcome sight in the wild or in the garden. Yarrow (Achillea millefolium) and Canada goldenrod (Solidago canadensis L.) are commonly sighted along country roads, fields, open areas and borders of aspen poplar forests. Yarrow, also known as milfoil, has both native and introduced genotypes. It can become invasive and is considered an invasive weed in Ontario. A herbaceous perennial, yarrow, can grow up to one metre (3.28 feet) high. Wild yarrow flowers, most commonly white, also occur in shades of pink and yellow. 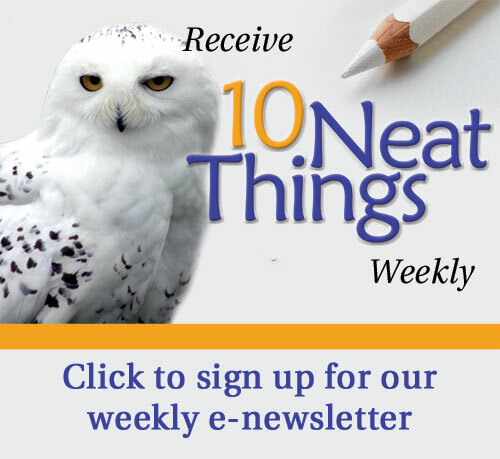 The Canada goldenrod, along with the velvety (Solidago mollis) and stiff goldenrod (Solidago rigida), are the three most common varieties. 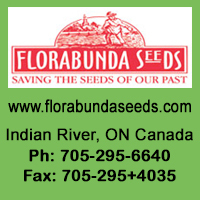 The Canada variety is the tallest, growing 60-70 cm (24-30 inches), with bright yellow pyramidal flower clusters atop a single stem. 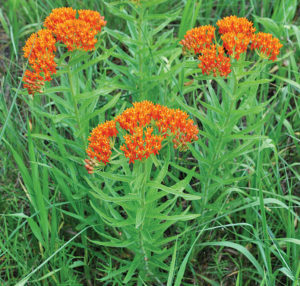 Butterfly milkweed (Asclepias tuberosa), the common milkweed (Asclepias syriaca), and swamp milkweed (Asclepias incarnata) are very important plants native to Canada. They have become quite rare due to agricultural spraying, and are the only plant that the monarch butterfly will feed upon. 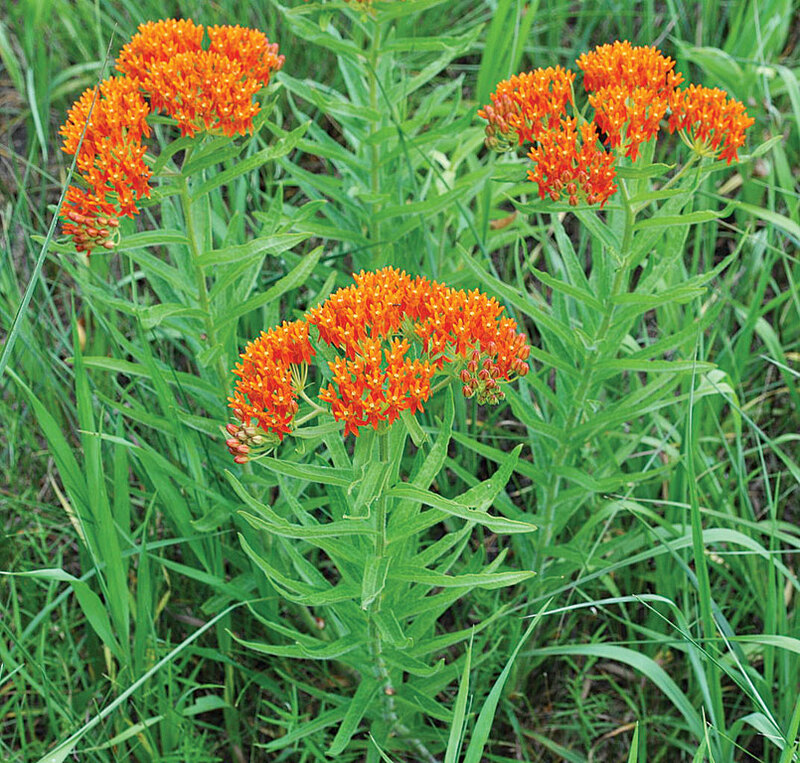 Many gardeners are taking up the cause to save the monarch by planting the less invasive variety Asclepias tuberosa in their gardens. Milkweed flowers bloom in summer and can be yellow, orange, white or pink. The flower clusters appear at the top of the plant which can grow to reach 30-90 cm (11-35 inches). 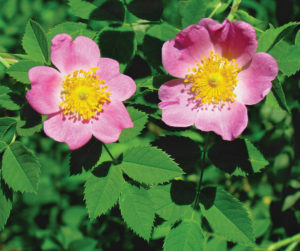 Prairie roses (Rosa arkansana porter) are common sights in both grasslands and parklands. 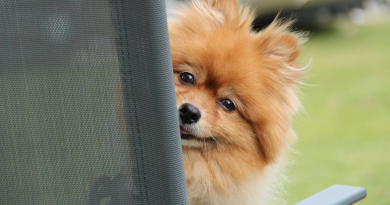 They can often be found along the roadside or in uncultivated fields. 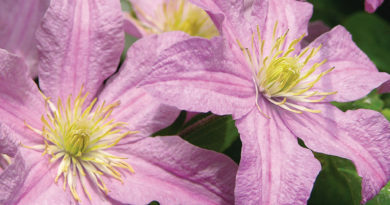 Their five-petalled, pink blooms occur in clusters of two or three, flowering from June through August. These low branching shrubs 15-20 cm (6-18 inches) fill the air with the sweet heady smell of roses when they bloom. Flowers are followed by globular red hips filled with seeds. Coneflowers, anemone, veronica and lupine are some of the many other wildflowers found throughout our vast landscape and in many garden centres. Some of these beauties are native to Canada and others have migrated in. 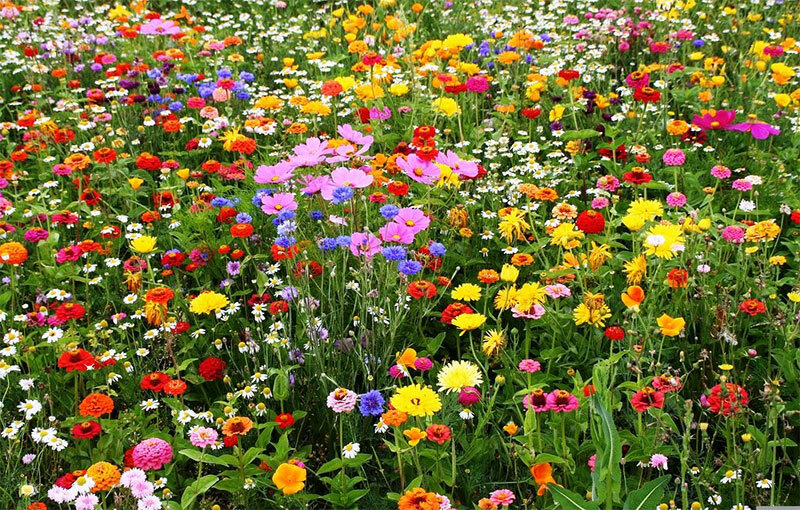 As with any wildflower, research before planting it. 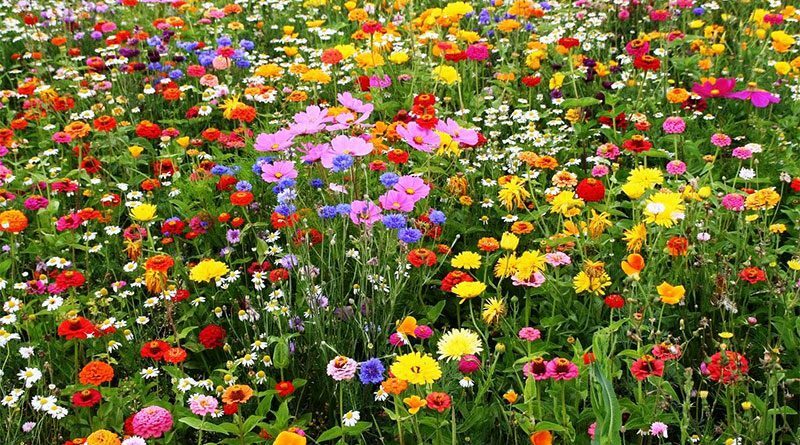 Wildflowers are wild at heart and while some may allow you to tame them, submitting happily to the confines of your garden, others may simply perish or begin their insidious takeover. 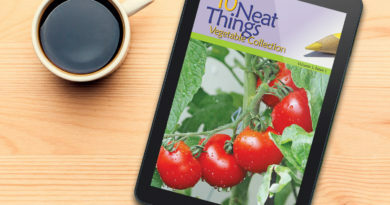 Most greenhouses will be able to share information on where plants will thrive and their spreading habits; your local invasive species office can also let you know if they are something you should refrain from planting.